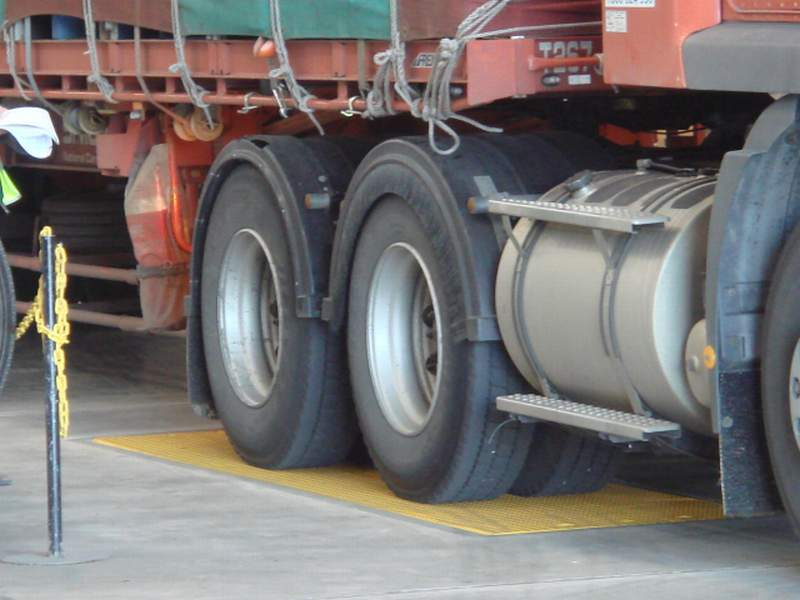 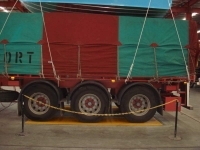 Tramanco’s static and dynamic weighbridge’s for trucks and trailers are designed and manufactured in-house for Australian conditions and provide a reliable, low maintenance solution for accurate weight measurements of vehicles. 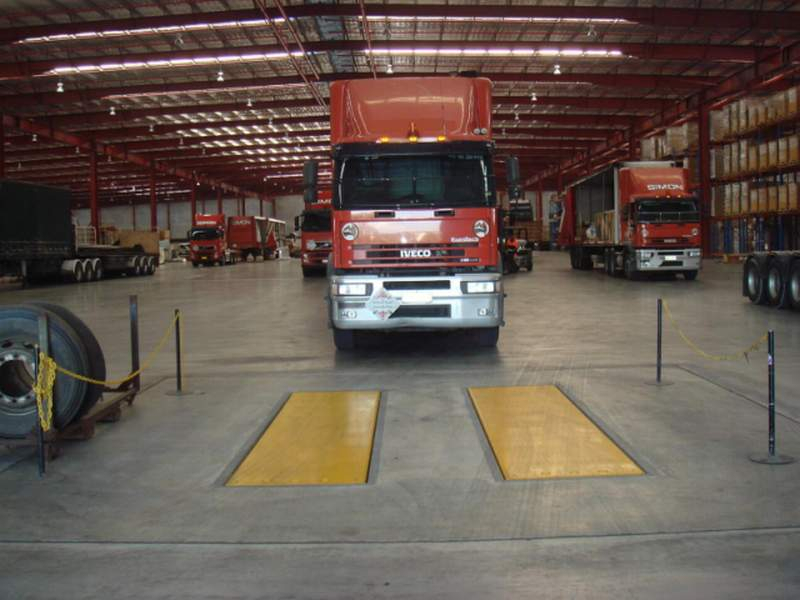 CHEK-WAY® weighbridge’s are available as either a single axle platform, a multi-axle platform or as a multi-platform system all of which are programmable to suit your requirements. 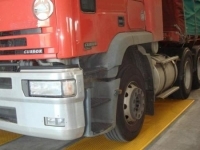 A Tramanco weighbridge is a logical alternative to an expensive legal-for-trade weighbridge. 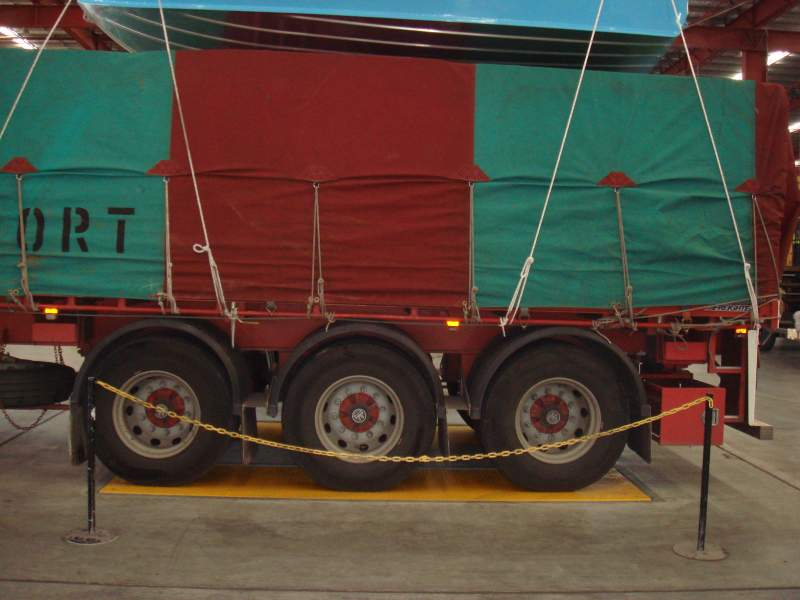 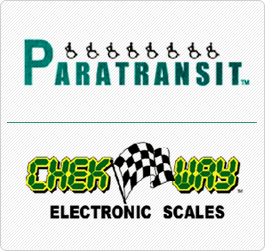 All Chek-Way weigh-bridges measure to 10kg increments on platforms suitable for either single, tandem, tri and quad axle group trailers. 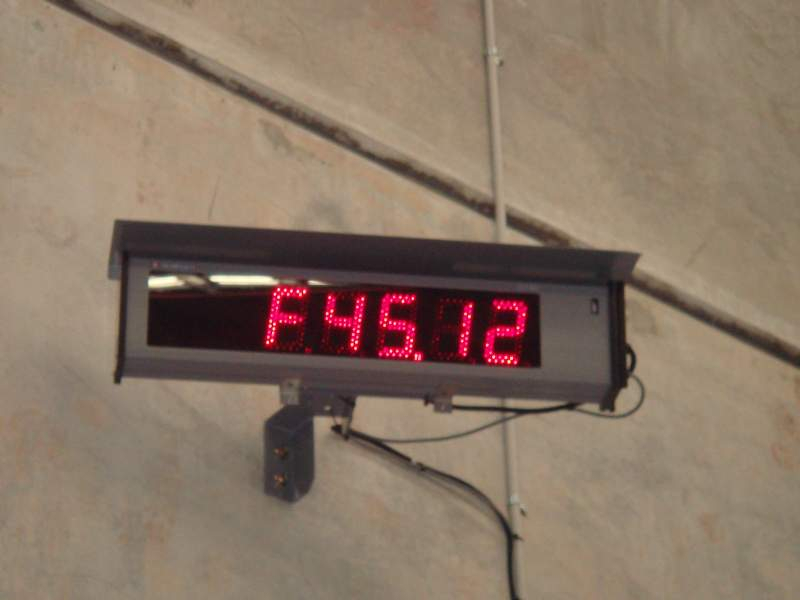 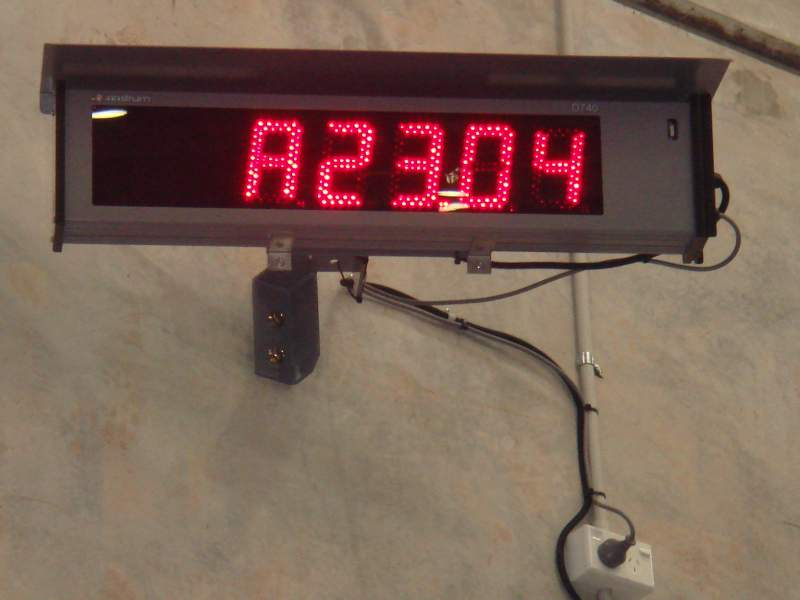 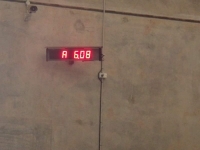 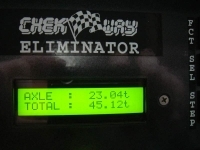 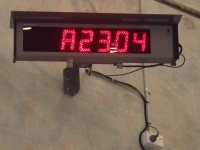 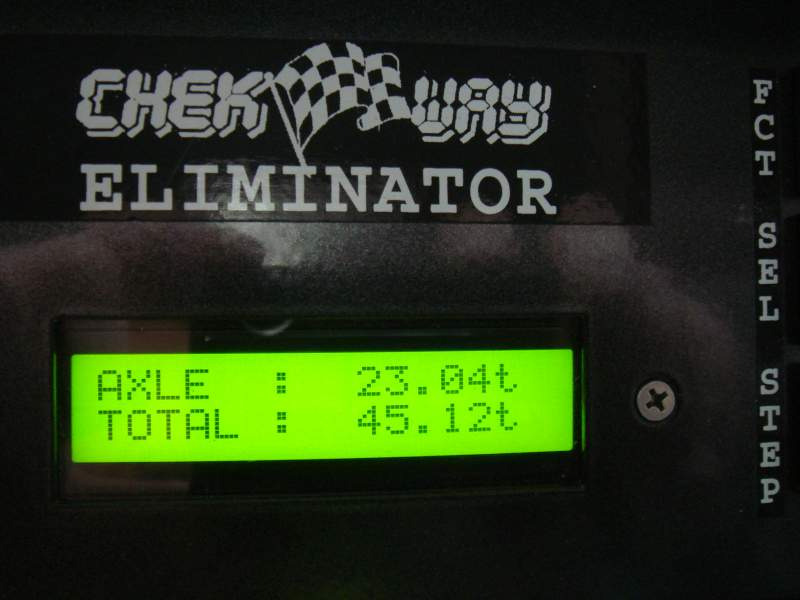 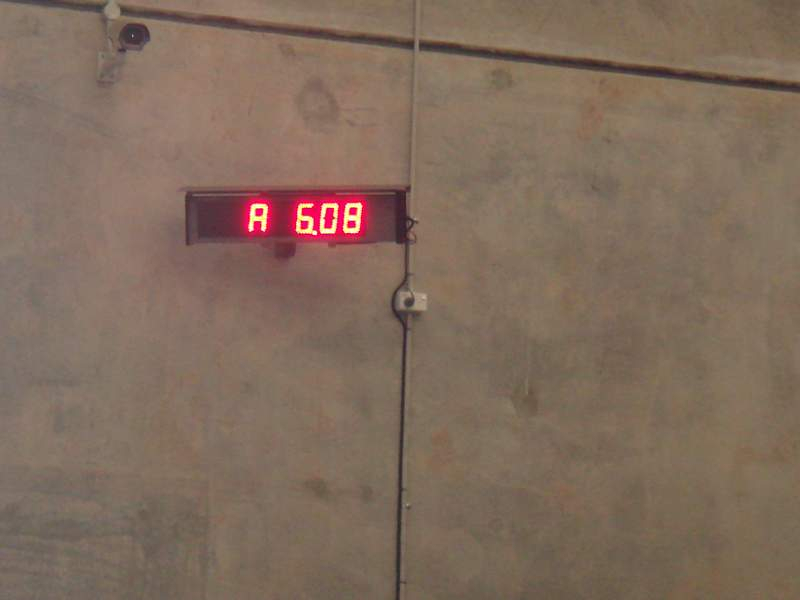 All Chek-Way weighbridge’s are fully automated with fleet number and vehicle configuration selection via the alpha-numeric keypad and LCD display supplied with each system and combined with optional daylight readable LED Scoreboards not only provide weight data but also clear weighing directions to the driver. 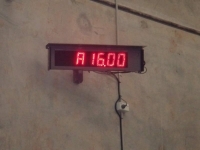 Further options are the ability to interface with multiple printers, provide data to an office PC and connect to an AndroidTM based remote hand held weights display. 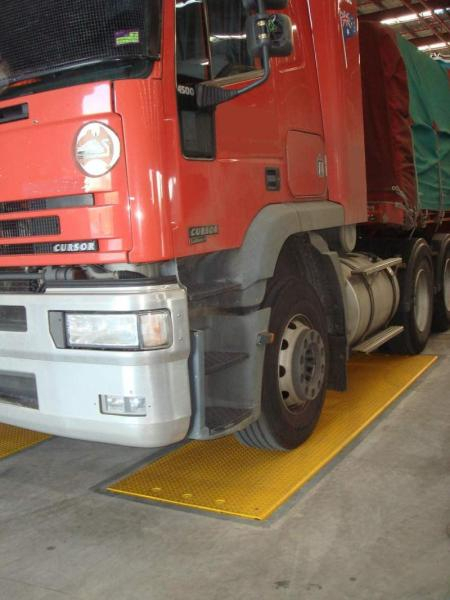 A Tramanco Chek-Way® weighbridge is an investment in your business, providing convenience and affordability; minimising under loading and incorrect loadings whilst improving productivity and profitability. 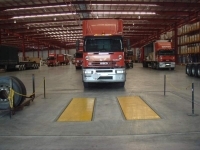 All Tramanco Chek-Way® weighbridge’s are designed as a modular system and can be supplied as complete system or either the electronics, load cells or platforms only.